What makes our homecare services different? We put you first, every time. Our aim is to provide the standard of care that we would want for our own families. Our services are flexible and respond to your changing priorities and needs. We help you to stay in control of your own care as far as you are able. That’s why we always listen carefully to what you tell us about how you want to receive your care and support. Our staff recognize the unique qualities of each customer and see the whole person, not just a list of care needs. We value and respect our customers and the different ways they choose to live their lives. We only recruit and train the very best care workers, who are dedicated to caring for our customers. The team at your local TLC Care Services office will keep in regular contact, so you soon get to know them. Building a relationship that you can trust and rely upon is central to how we manage our business. The care supervisor from your local office will regularly check you are satisfied with the services you receive from us. We try hard to deliver what we say we will and to provide the consistent, reliable service you expect. TLC Care Services welcomes all of your feedback because this helps us to improve our services. You can talk to us about any aspect of your service, whenever you want. We want to make sure that that you are in no doubt about how to voice any concerns that may arise or to give us any positive feedback. Our management team will give you the necessary support to raise any concerns or complaints that you may have. You can feel confident that we are fully compliant with our regulator. We look after your safety. 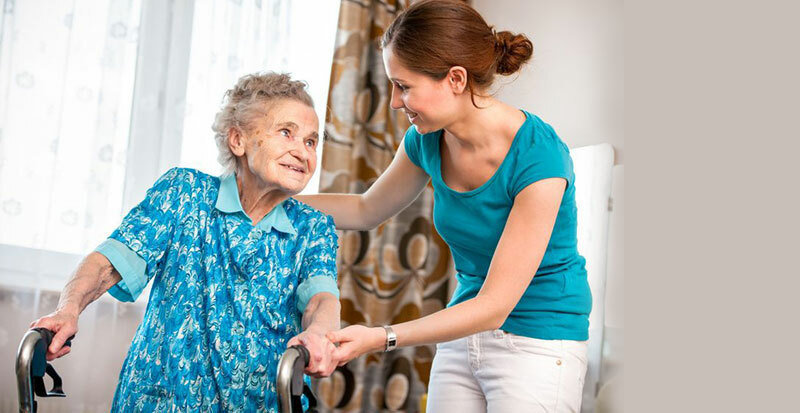 We protect you from harm by making sure our care workers are fully trained to carry out their role safely and also to recognize signs of abuse. Your care worker will listen to any concerns you may have about your safety and report these to the registered manager. At TLC Care Services we do not tolerate abuse to either our customers or our staff. Contact us to discuss how we can create a bespoke service to meet your needs.